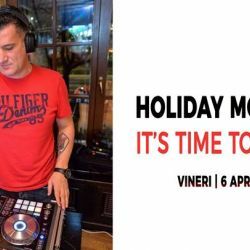 Evenimente Petreceri The Harp Holiday MOOD on - It`s time to party! Holiday MOOD on - It`s time to party! 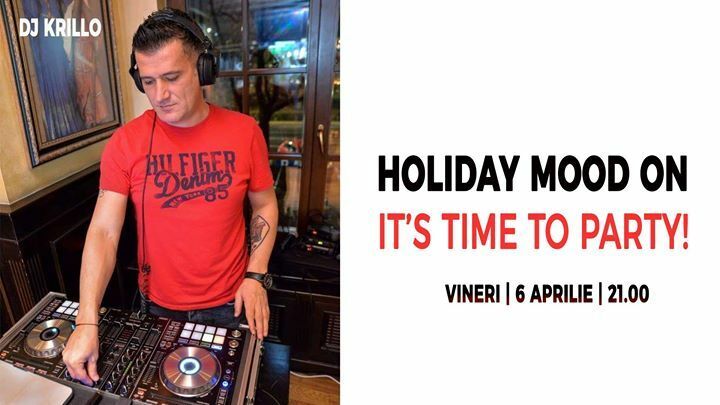 Evenimente trimis de pe Cluburi Bucuresti: “Holiday MOOD on - It`s time to party!” — Daca ai ramas in Bucuresti, e pacat sa stai in casa!